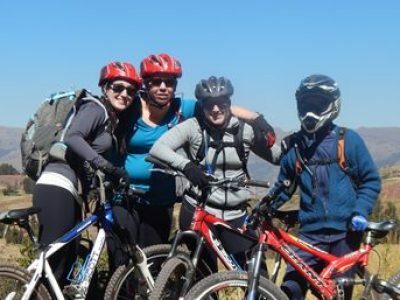 Mountain bike Huchuy Qosqo (meaning Small Cusco) is one of the favorite full-days mountain biking tours in Cusco among our experienced riders. 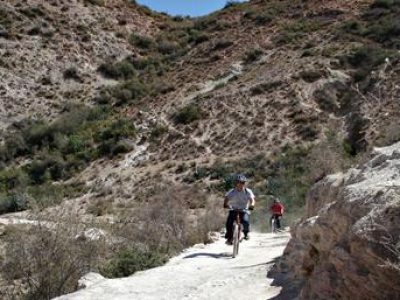 Pack all the mountain bike action into one day, in the spectacular mountains of the Sacred Valley. 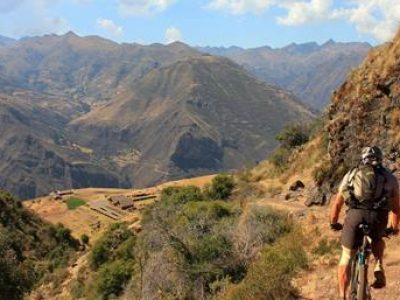 Experience outstanding scenery, a well-kept single track and immerse into Incan history. For the best outdoor vacation possible, we warmly suggest that you combine your Cusco biking adventure with rafting activities on the Urubamba river. Pick-up from the hotel at 7:00 AM. A scenic drive to the charming town of Chinchero and views of the Piuray lake to Cuper village to start the hike. Takes about two hours climb with breathtaking views of the Salkantay mountain range to the highest point of the trail (4423 meters above sea level – 14 511 feet above sea level) Stay alert as you may spot different wild birds along this path. After short break and enjoying the amazing views of the Cordillera, your guide will provide a complete safety briefing about the ride and will provide you with all the necessary gear for your thrill-packed day. A well kept trail at the beginning, breathtaking views of snow-capped peaks from the submit, followed by some of the most amazing downhill singletracks in Cusco region! Step back in history as you experience mysterious Incan ruins as you enter Huchuy Qosqo complex, one of Cusco’s hidden treasures. After lunch, we keep riding down to Sacllo with impressive panoramic views of Calca and towering peaks surrounding the Sacred Valley. This is also where the transport back to Cusco will wait for us. 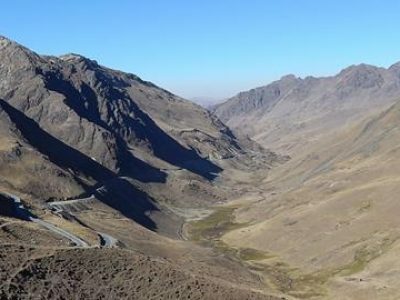 After the scenic ride through the artisan villages of Pisac and Qorao, we will arrive in Cusco around 5:00 PM. Gear: Complete mountain biking gear, full suspension with hydraulics brakes mountain bikes brakes, helmets, knee and elbow protector and body armor. Meals: Delicious lunch and snacks. Guide: English-speaking guide, certified in rescue and first advance aid course. Fee: Entrance to Huchuy Qosqo complex. Lightweight long trousers, sport shoes or boots, shorts, fleece/thermal top, sun glasses, hat and sunblock.